How do I Choose the Best Soccer Speed Drills? Sprinting is a common part of conditioning drills. Sprinting improves speed from a stopped position. Soccer can be a very physically demanding sport. 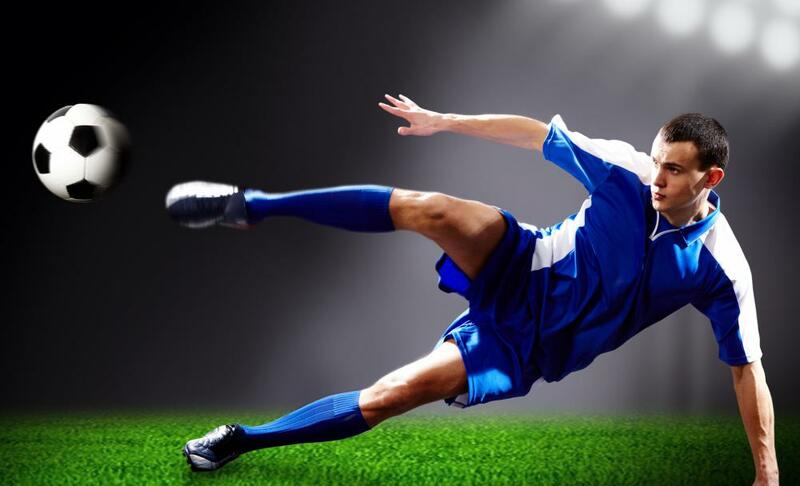 Playing soccer requires stamina, agility, and speed, and to develop such skills, soccer players must go through consistent and strenuous drilling on a regular basis. Soccer speed drills can help develop fast twitch muscles, and they can also help develop agility and the ability to change directions quickly. Different soccer speed drills will help develop different areas of speed, from speed off the mark to acceleration, and even sustained speed. When choosing the best soccer speed drills, be sure to choose a variety of drills that will focus on long sprints, short sprints with directional changes, and agility training to promote speed around obstacles. Soccer speed drills can help a player accelerate off the mark quickly. Such drills can become strenuous after several repetitions, but the time in between repetitions should be enough to fully recover. The focus of such drills is to get started from a dead stop quickly, so the sprint will be short. To help focus the players on acceleration, have them start the drill by doing a push-up or a sit-up, then standing and sprinting. They will be forced to accelerate quickly out of the down position, stressing the importance of setting and thrusting forward powerfully and with good balance. To develop quick legs — a good idea for agility and speed around obstacles — some soccer speed drills will have the players running downhill. A slight downhill grade forces the player to move his feet more quickly to maintain balance and speed, and simple sprints down a slight decline can help develop the necessary speed and agility. Sprinting around cones set in the field will also help the player develop quick feet; set the cones apart with only a small distance between them, and have the players navigate through the field of cones. Quick feet are important in soccer, and many of your drills should focus on developing speed combined with agility. To develop such speed and agility, consider doing ladder exercises. A ladder forces the players to concentrate on their footwork as they progress through the ladder rungs. Combining a ladder exercise with a sprint will combine speed and agility; the players can sprint to the ladder, navigate through the rungs either forward or laterally, then sprint to a set point where they will need to change directions quickly. They can sprint to yet another set point, then rest and return to the start for another repetition. What are the Best Drills Using a Soccer Ladder? 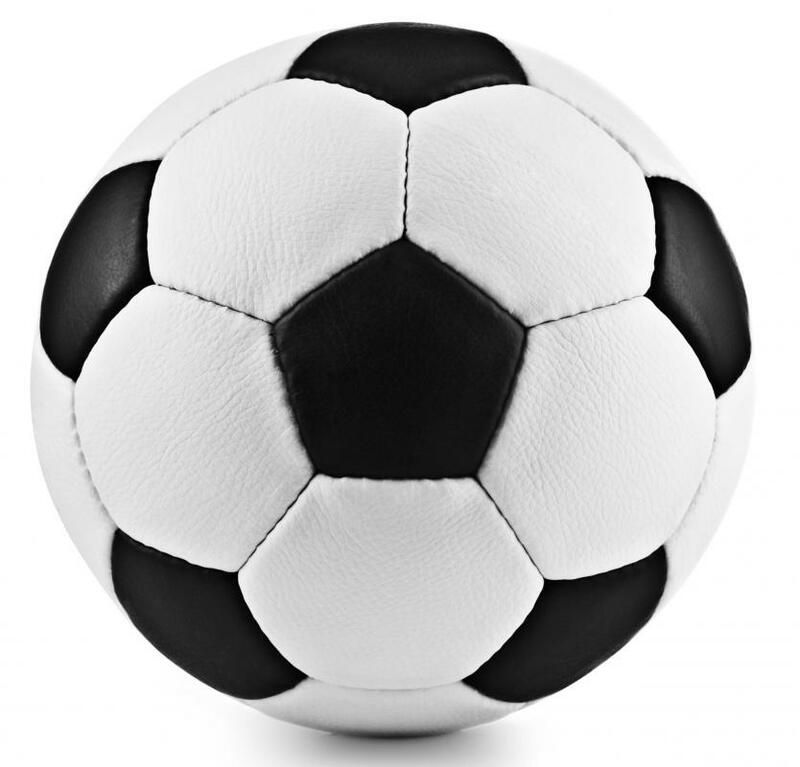 What are the Best Soccer Tips? 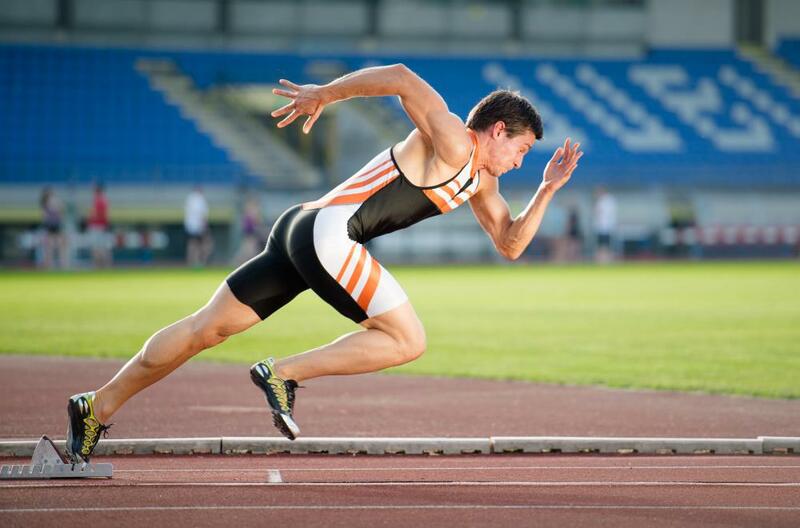 How do I Choose the Best Speed Training Drills? What are the Different Types of Speed and Agility Drills? How do I Choose the Best Football Speed Drills? 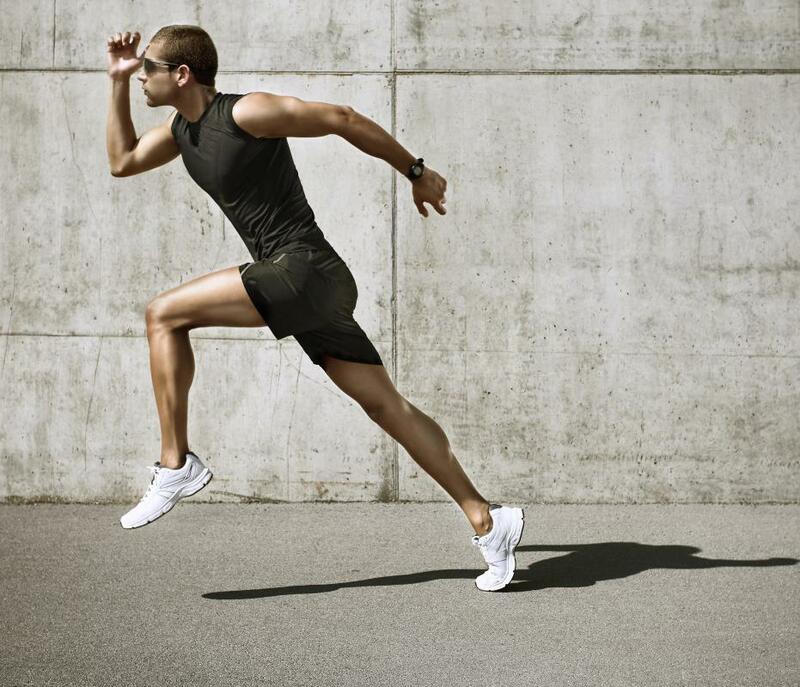 How do I Perform Speed Training Drills?